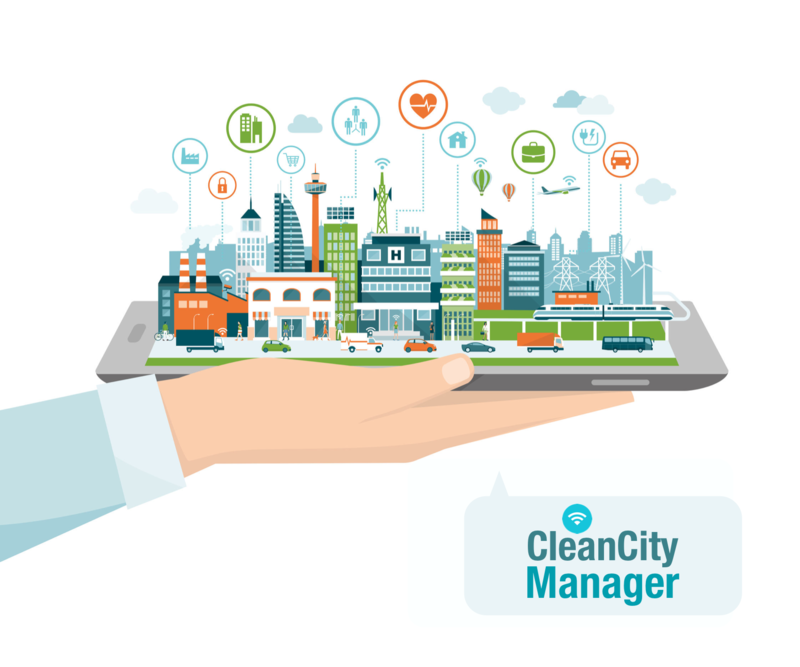 CleanCityManager is a cloudbased platform for waste container management. 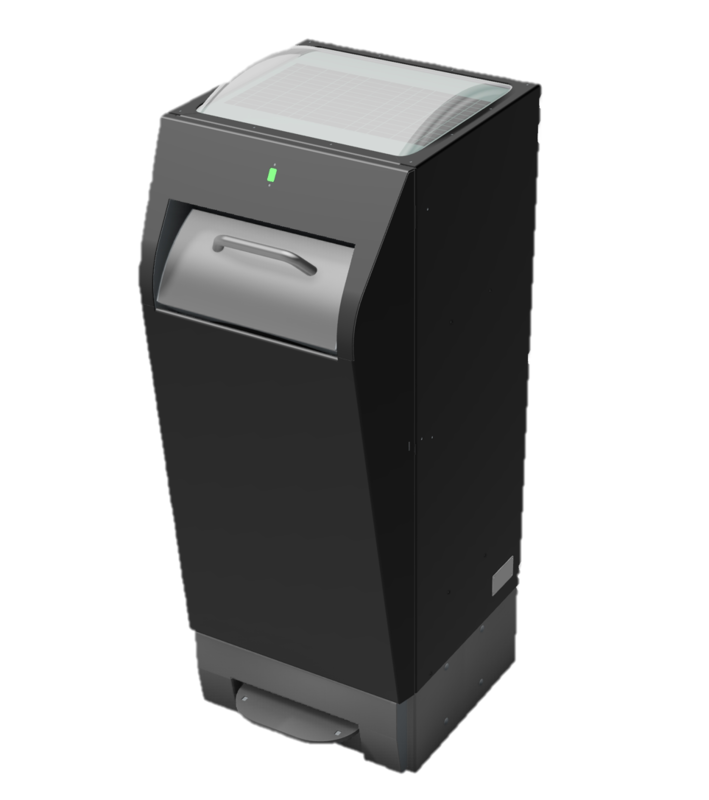 Procopress waste compactors send data wirelessly about filling level, battery status, solar production and other technical information to CCM, through a network of secure servers. These data give information about the actual situation of the Procopress as well as historical performance surveys. Compactors can easily be monitored 24/7 distantly making the collection process more efficient and herewith, more sustainable.